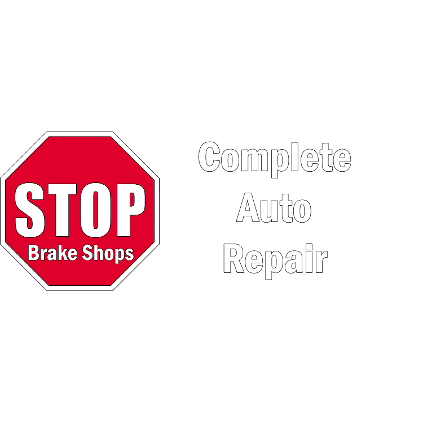 Stop Brake Shops are a local brake and complete auto repair shop specializing in the following services: brake service repair, auto repair, full service oil change, transmission and fluid exchange. Stop Brake Shops proudly serves the cities of Diamond Bar, Chino, Brea, Ontario, Upland, Montclair, Rancho Cucamonga, Fontana, Claremont, Pomona and beyond. With a reputation for providing brake and complete auto repair; Stop Brake Shop has local references from Diamond Bar, Chino, and their surrounding communities. Whether you need brake service repair, auto repair, full service oil change, transmission fluid exchange, Stop Brake Shops can accommodate your needs. Call Stop Brake Shops today!